Test ride an e-bike with any vendor at this Sunday's E-Bike Expo to go in to the running for one of three great experiences, courtesy of Crank-e, Hobart Bike Hire, and Cycle Bruny Island. The value of each of these prizes is around $100, and they are all quite different riding experiences. Get Crank-ing! Our dual suspension and hard trail Specialized LEVO electric mountain bikes are perfect for exploring Hobart's North South Track, MONA and Waterfront. Bruny Island Cycle Tours and Hire | Ride an ebike today. 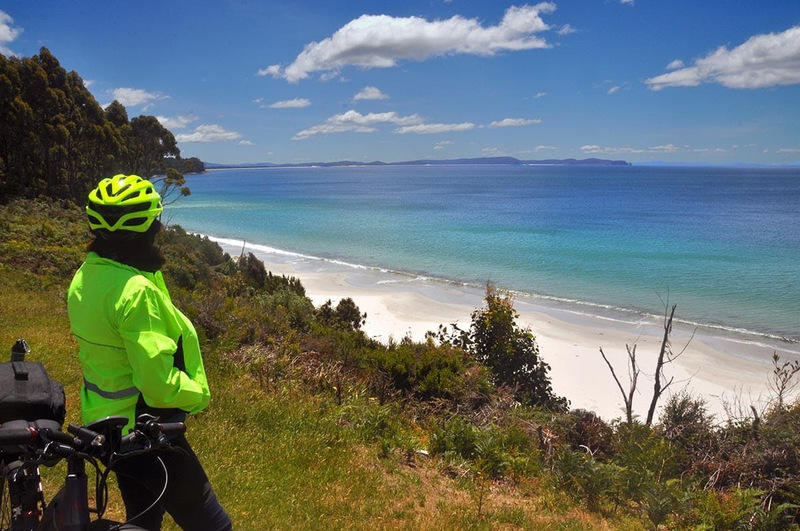 Explore Tasmania at your own pace with Bruny Island bike hire, we supply everything you need to get pedalling! The hire bikes have everything you need included in the low hire rates (helmet, locks and a map of Hobart) and we’ll give you tips galore so you can go and explore! Everyone who takes a test ride with a vendor will get a "show bag" of bike related treats, so no-one misses out. 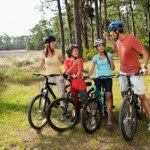 And we have a great membership prize this Bike Week - if you join this week (before next Thursday in fact) you will go in the running for a fantastic weekend at Thousand Lakes Lodge, which includes an e-bike outing option. So come along to our E-bike Expo, and check out the e-bikes on show and talk to people who are already riding them! It'll be an awesome day.